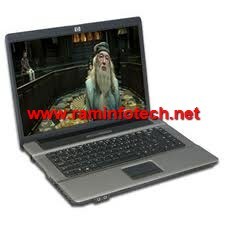 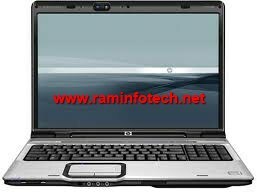 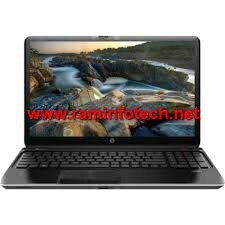 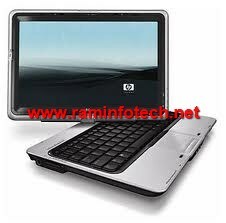 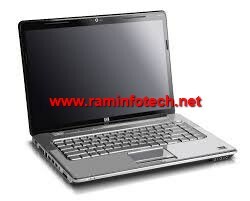 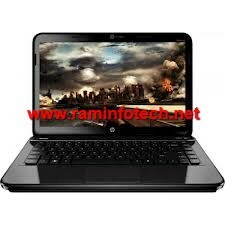 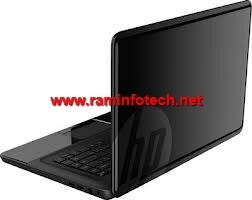 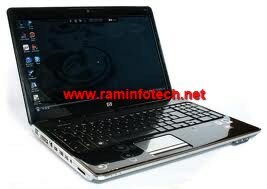 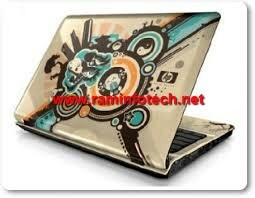 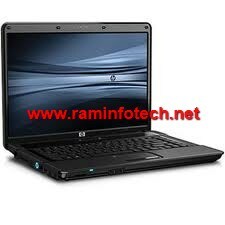 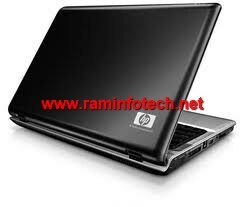 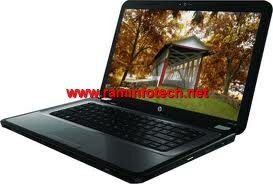 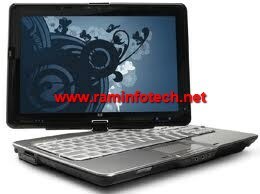 We servicing all model of laptops in HP brand. 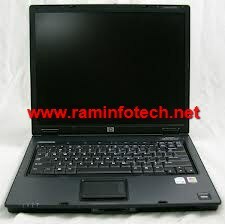 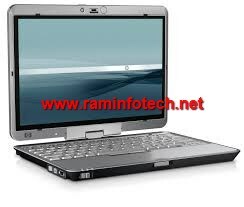 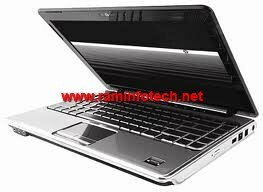 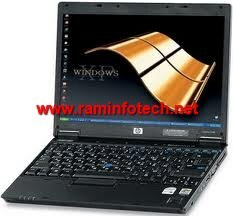 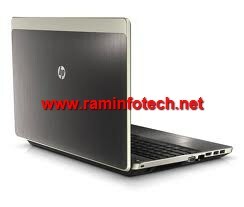 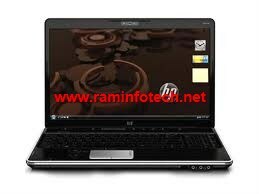 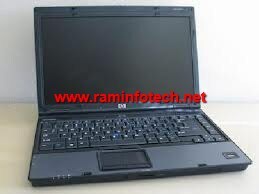 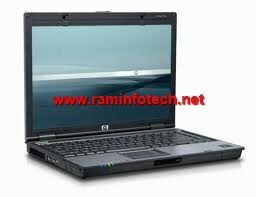 In HP brand has many models like HP G42, G4, G7, G62, DV4, DV5, DV6, DV6000, DV2000, HP 630,etc. 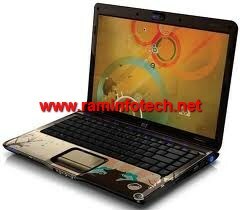 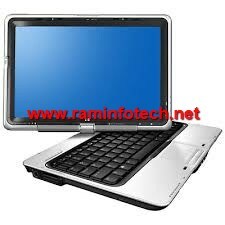 We giving excellent solution for laptop problem like PANNEL WORK, DEAD, POWER CONNECTOR PROBLEM, NO DISPLAY, LCD & LED SCREEN BROKEN, DULL DISPLAY , USB PORT , HINGES BROKEN , INTERMEDIATE DISPLAY , WHITE DISPLAY, DC PIN PROBLEM,HARD DISK PROBLEM,DVD DRIVE PROBLEM, OVER HEATING PROBLEM,OS INSTALLATION. 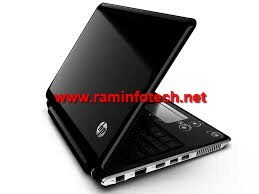 We also selling HP brand accessories & spares like Adapter, Battery, LCD &LED screen’s, keyboard, Touchpad, Hinges, Speaker, Inventers, web camera, display cable’s, processor, ram, hard disk, motherboard, top & bottom Pannel, front latch & also wireless card.